MD Dinners updated April 14, 2019. NC Dinners updated April 14, 2019. OH Dinners updated April 20, 2019. PA Dinners updated April 14, 2019. TN Dinners updated April 14, 2019. VA Dinners updated April 14, 2019. WV Dinners updated April 23, 2019. Ramps that is! 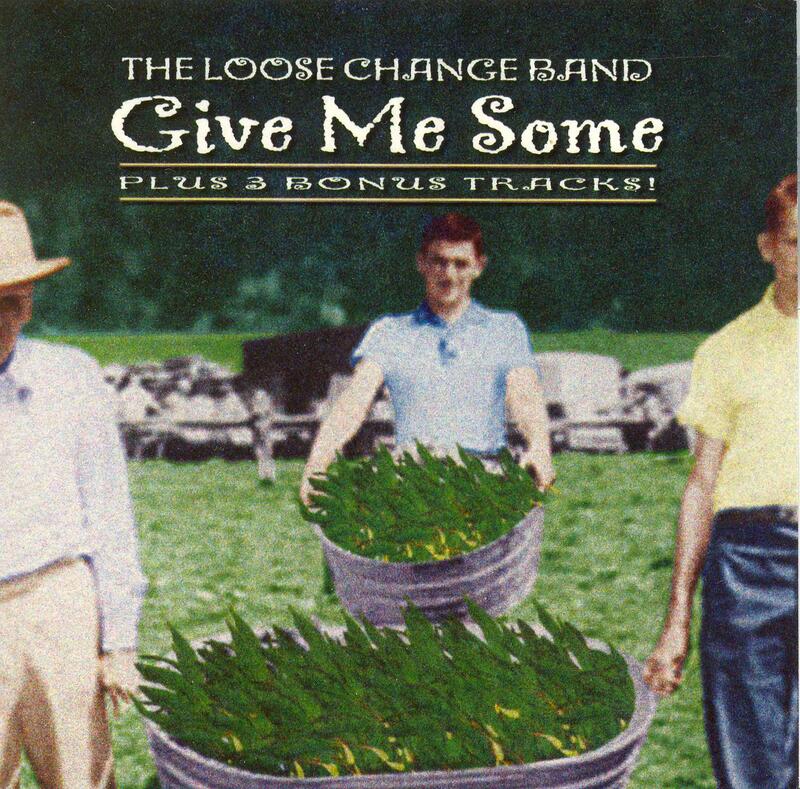 The Loose Change Band from Erie PA has written and recorded a song about ramps. 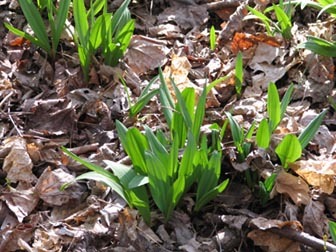 Give Me Some celebrates the wonderful ramp (or wild leek) and the good times they inspire. It is sold as a CD Single along with 3 bonus tracks. The video is available at YouTube. target="_window">Vimeo. 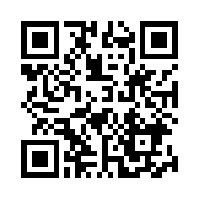 Or use your smartphone to view the video with the qrcode below. For purchase info, email . I'm proud to announce that Ramps! The King of Stink documentary is now available for viewing here! Filmed in 2005, it has been in the vault for the last few years. I can almost smell the ramps when I watch it! and some of the items I sell to help support this site. I have Facebook Fan Page. Meet other ramp lovers! Please try to attend a ramp dinner in your area. The dinners listed raise funds to benefit local schools, churches, fire departments and civic groups. Some of the prices might be outdated but I try to keep them current. Due to bad weather or a lack of ramps, some dinners have been canceled or had date changes in the past. And sometimes I get the info from other people so it may not always be correct. So please contact them if you are traveling a long distance. If you have more info on these or know of others, please email me. If you would like to share a recipe or story, please send it to me. Maybe you have some advice on how to tone down the inevitable body odor or bad breath. Please share it here! Help support this website! Please visit my CafePress shop. Click on the picture to see that design.